Maserati Quattroporte Sport GT-S MC - AutoNetTV Media, Inc. 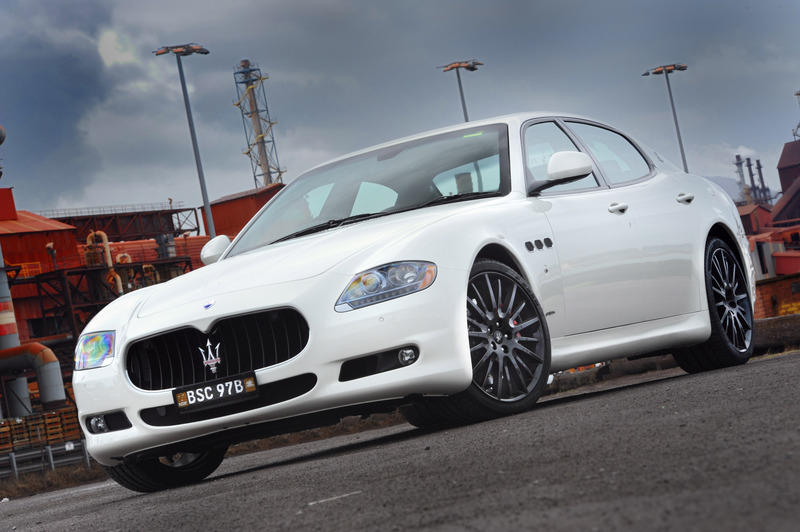 The Australian Motor Show was the venue and the Maseraati Quattroporte Sport GT-S MC is the car. This is the top of the line sedan with appearance and performance enhancements. Should you replace your engine air filter at your next oil change?